When someone gives you a gift, what do you do? Do you stick it in the closet and wait for a rainy day? Or do you open it, and appreciate it, right then and there? 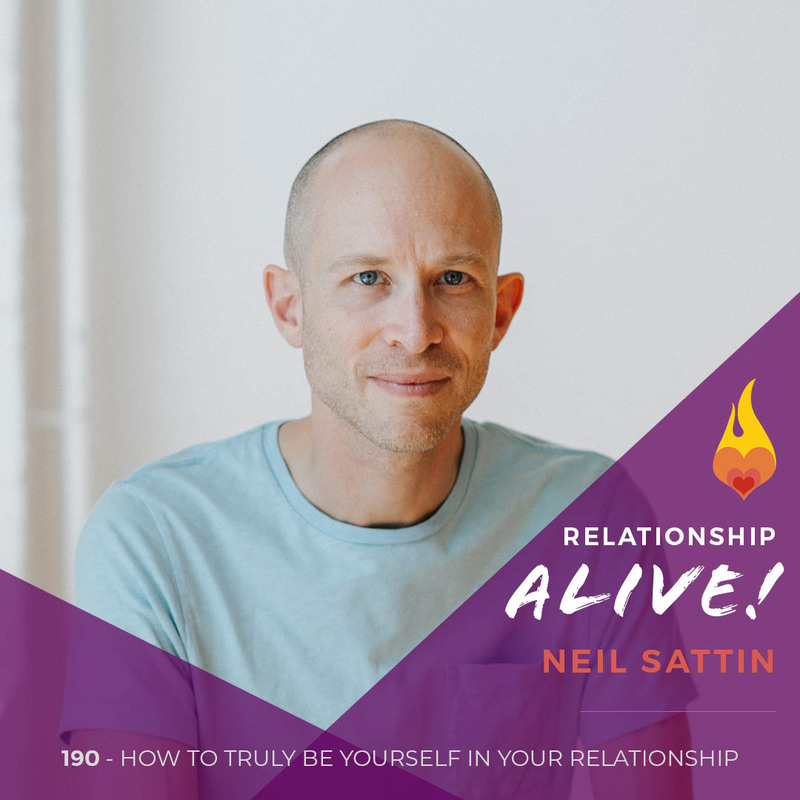 Whether things are going well for you right now, or you’re stuck in something less-than-awesome, this week’s episode offers you a simple practice that can help amplify the good things – and find the grain of hope in any situation, no matter how dismal. After all, it’s often not the big things that matter – it’s the simple things, the simple gifts, that keep us fueled in connection – connection to the things that matter most in life. Also make sure that you check out last week’s episode with Erica Ariel Fox, on how to Create New Possibility from the Inside Out – based on her New York Times bestselling book, Winning from Within. Next week, we’ll be chatting about the power of conscious commitment ceremonies, with David and Lila Sophia Tresemer, authors of The Conscious Wedding Handbook. So enjoy this week’s “simple gift” and see you next week!